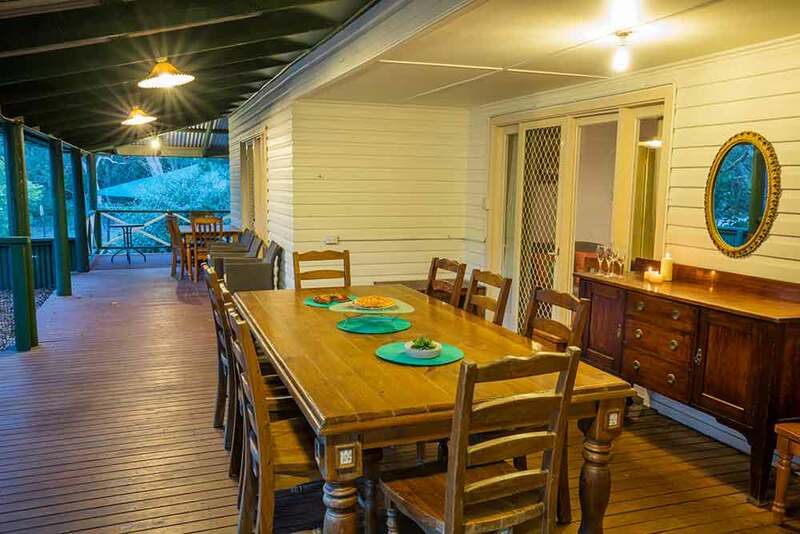 The Ranch is fully self-contained and air conditioned sleeping 6-10 guests. 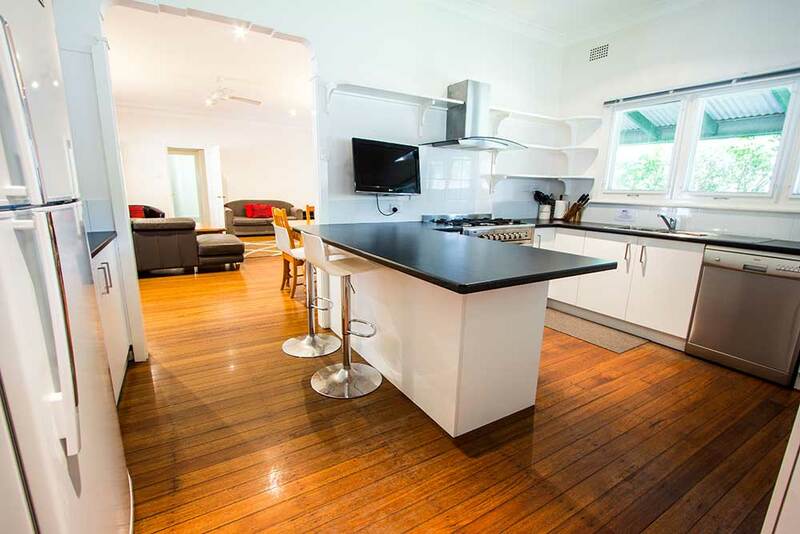 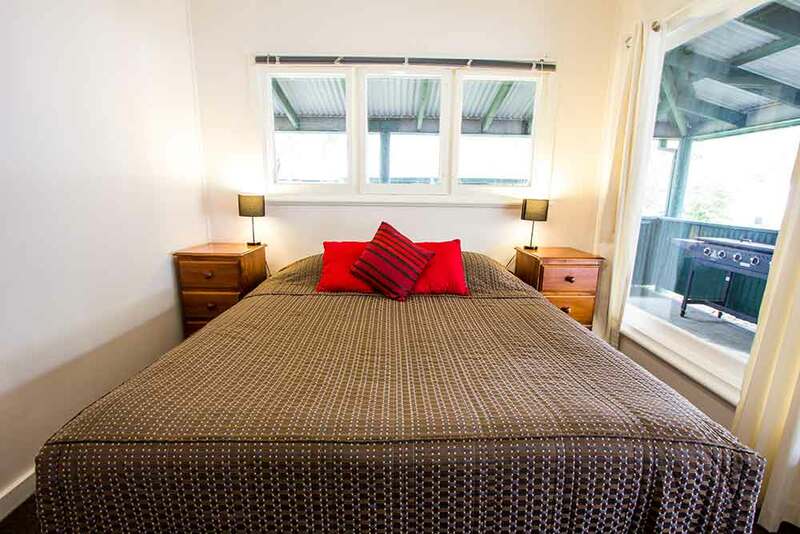 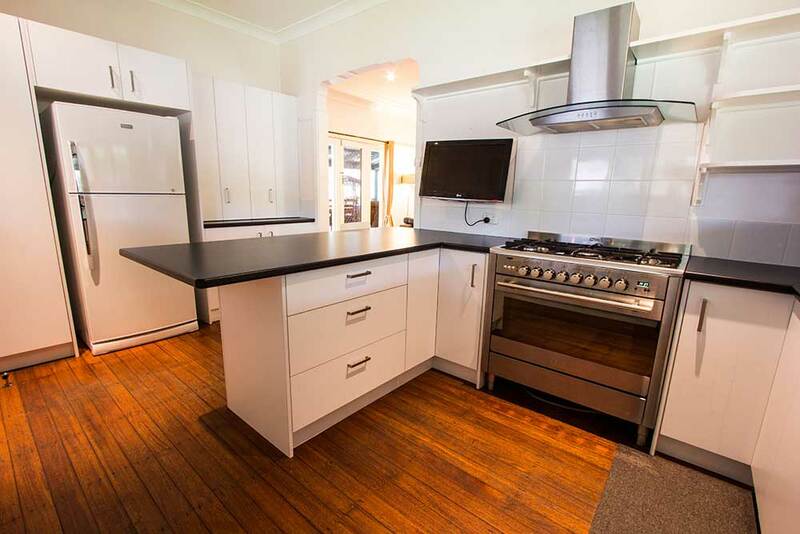 Situated in the middle of the property this is our superior accommodation option. 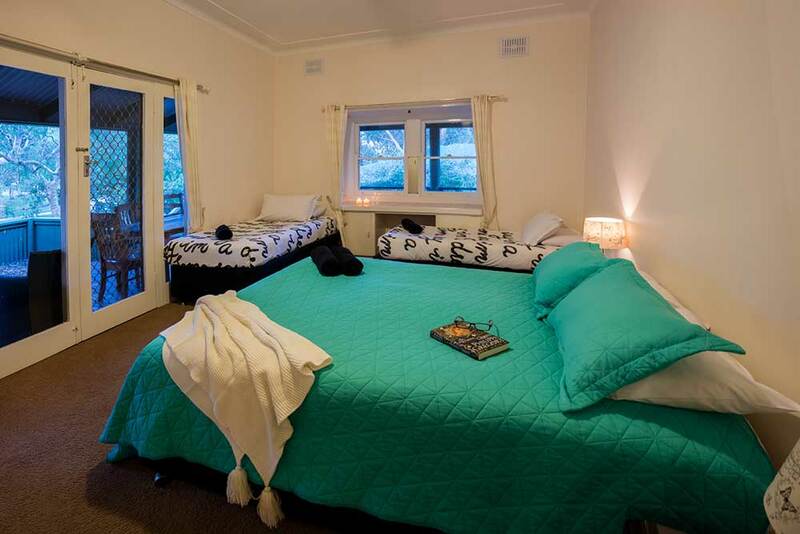 This is the ideal accommodation option for a couple of families, small group of friends or staff for school camps. 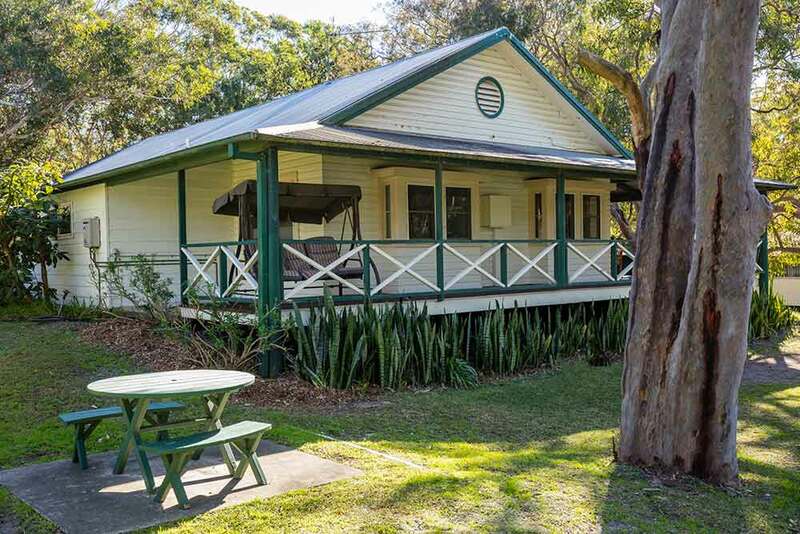 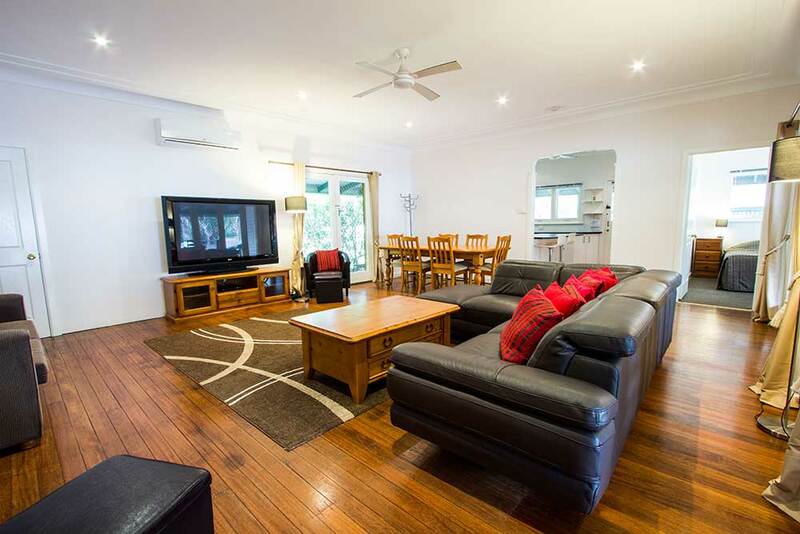 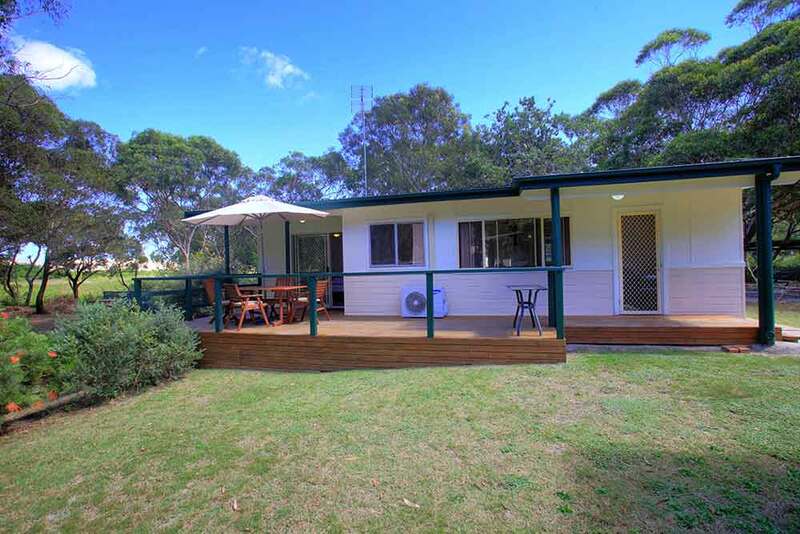 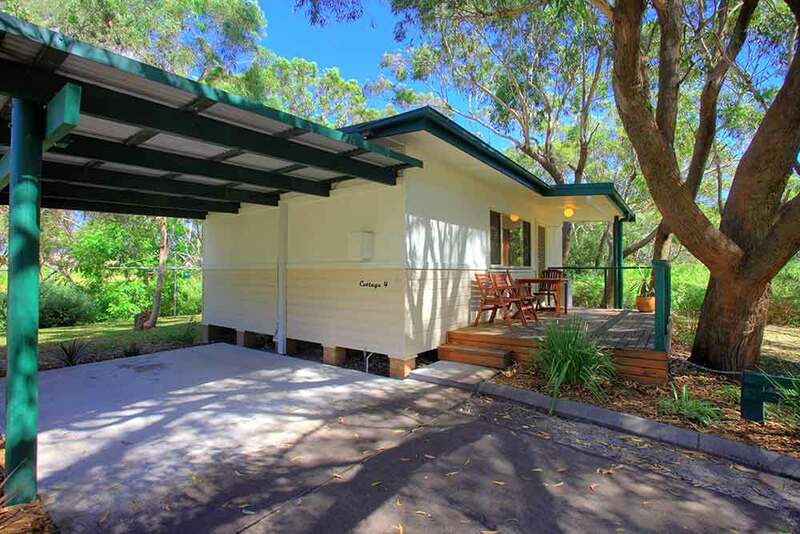 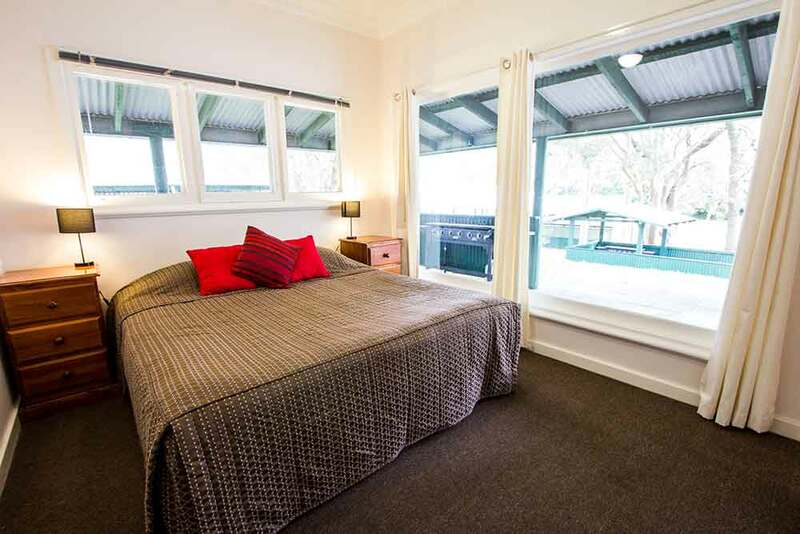 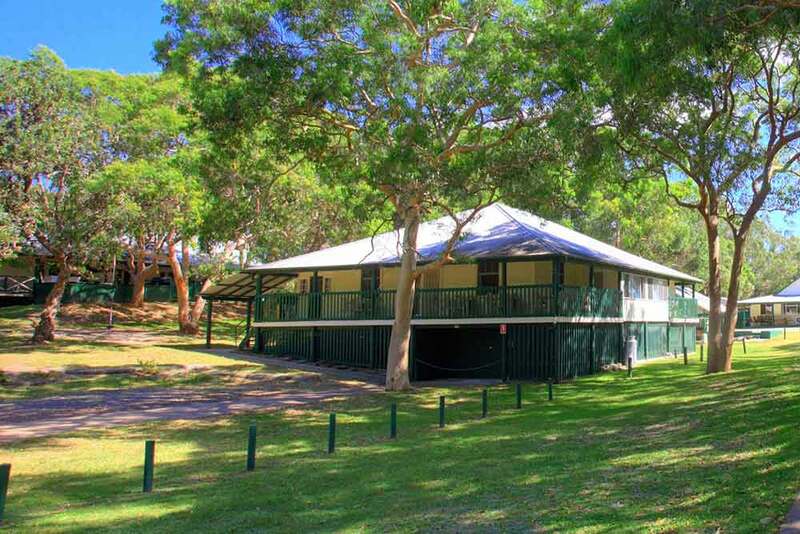 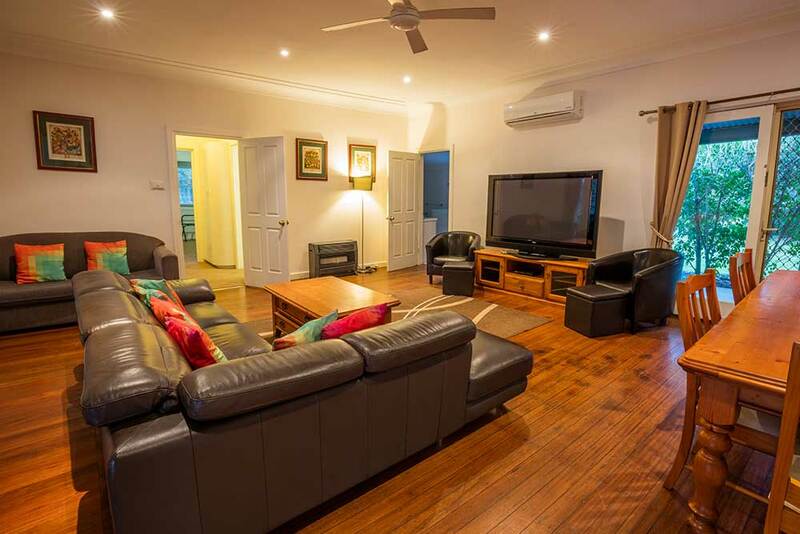 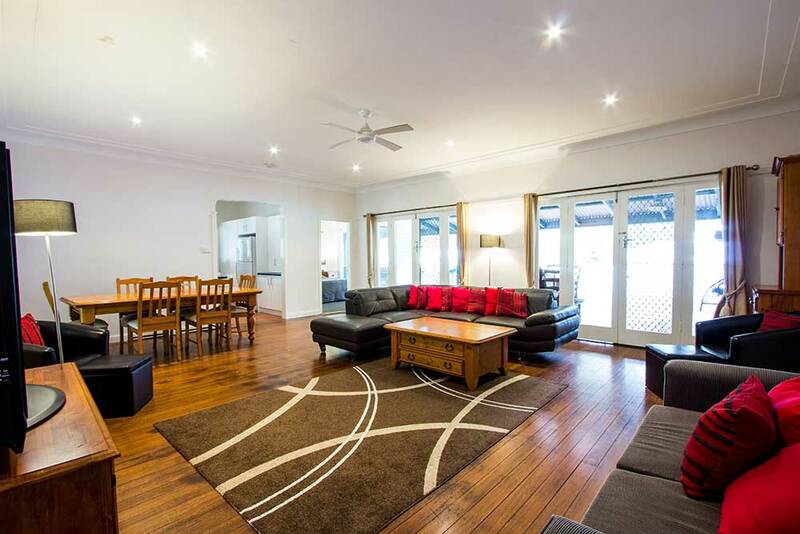 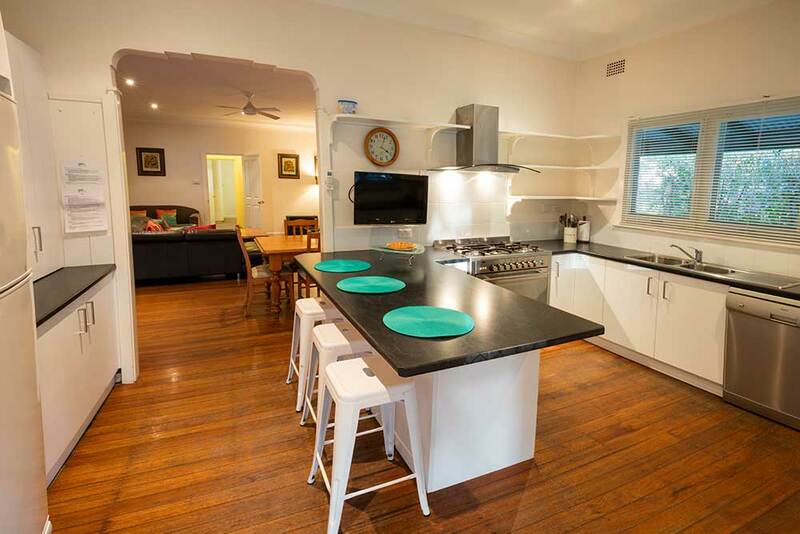 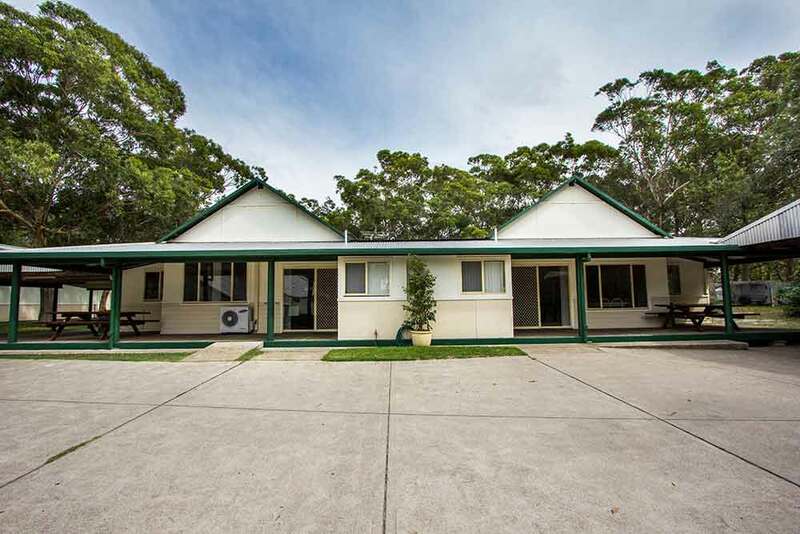 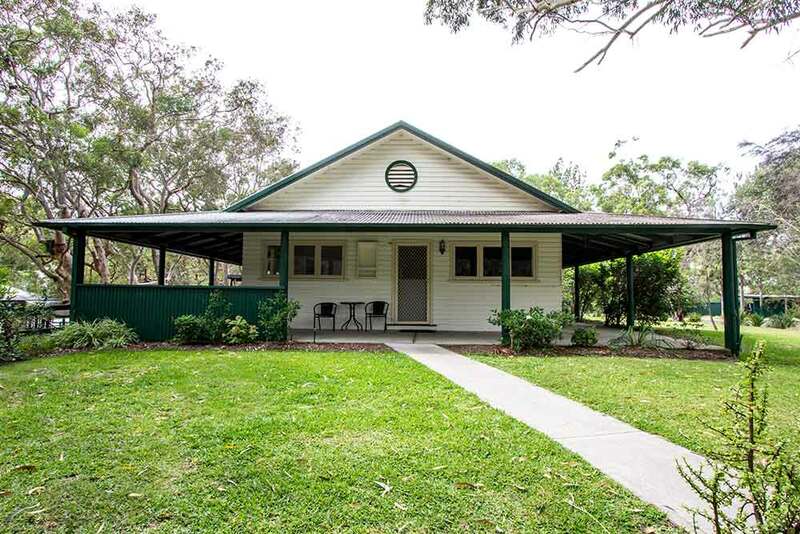 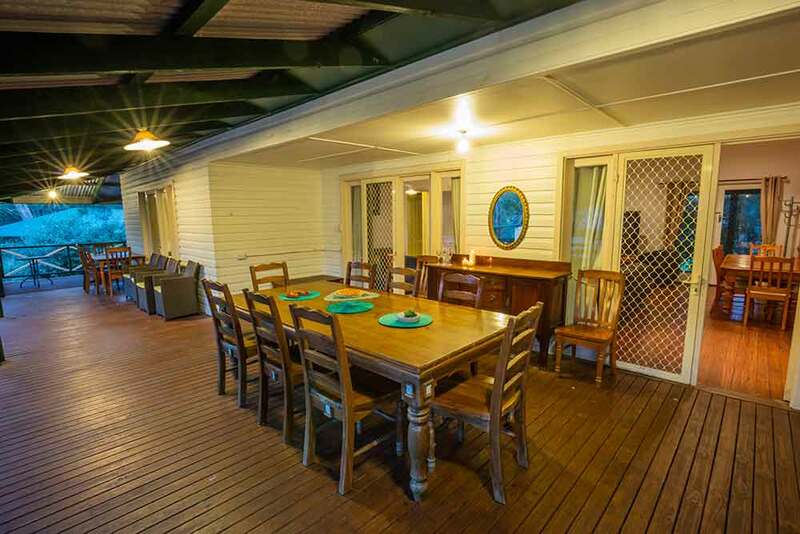 Accommodation Port Stephens for families, couples, groups, weddings, corporate and school camps. 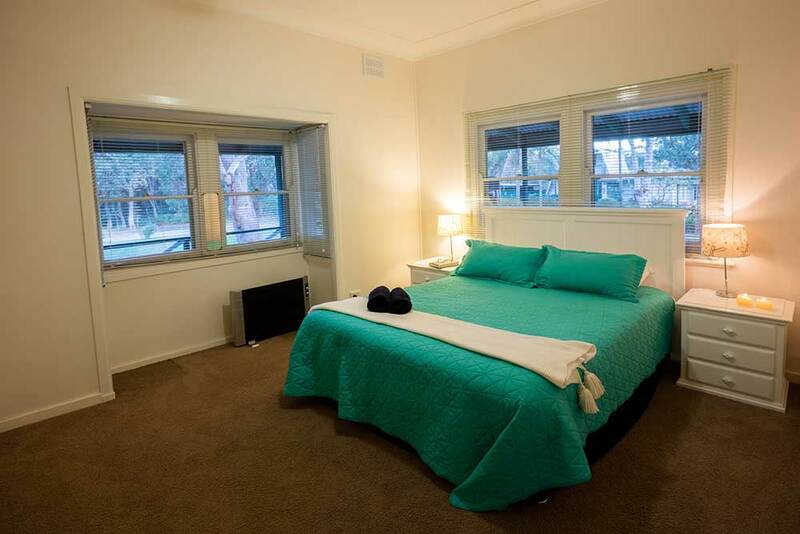 Please complete our contact form or call us on 02 4982 1244 to arrange your booking.